Tomorrow the Saturday Stitchers will be making a hidden storage hanger safe. This will be a hands on program. 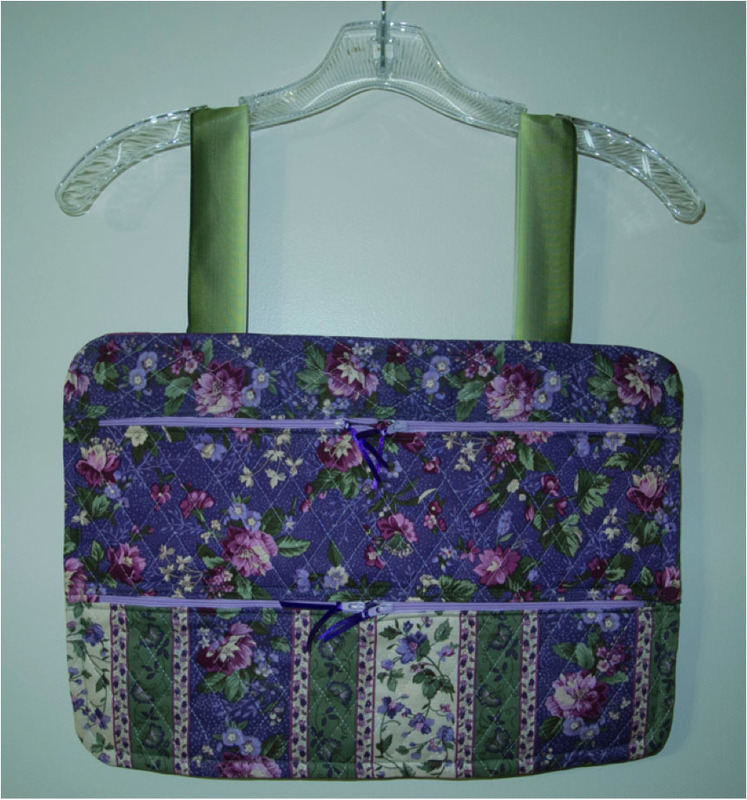 This is a quick project and would be a wonderful gift for the graduate or Mom. If you want to make this project please bring a sewing machine and basic sewing supplies with you. There are two versions for the project. 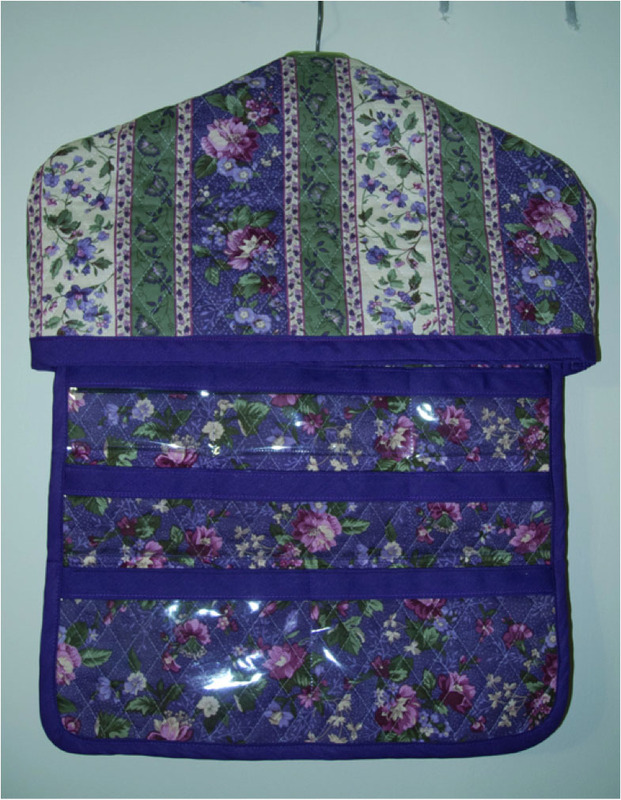 I used a double sided quilted fabric for my hanger and it worked very well. Our group meets at the Christ United Methodist Church on the SW corner of Coit Rd. and Parker at 10AM in room 154N. There will be ASG signs around the entrance to the building. If you come in the Parker Road entrance the driveway will take you to the correct door for our meeting. Don’t forget your Show and Tell. If you have any questions please email Jami. Sorry had been out of town. Not at all – share and get more sewists out in the world!